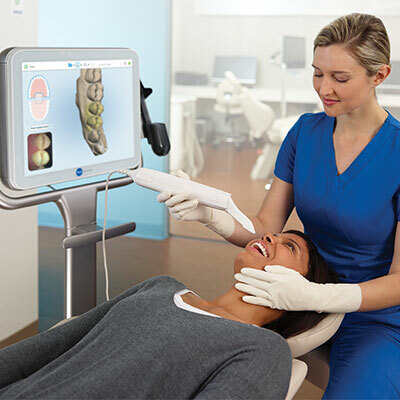 We accept digital scans from most major intraoral scanners. Easy consultation with lab team. Continued advancements, such as digital dentures and more. No hassle with eliminated shipping. Increased patient satisfaction through absence of uncomfortable traditional impression process. 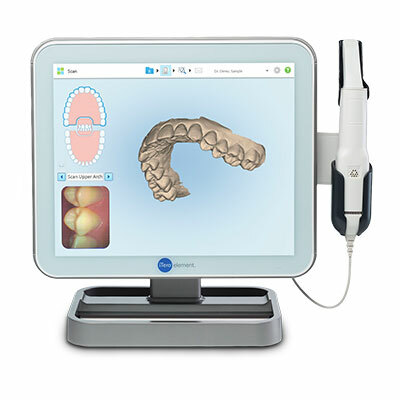 Through our utilization of the iTero® scanner and software, we are capable of accepting digital files from most major intraoral scanners, including iTero®, CEREC®, 3M™ True Definition, Planmeca® Emerald™, and more. Our use of the iTero® software allows for increased precision, efficiency, and collaboration with your team. 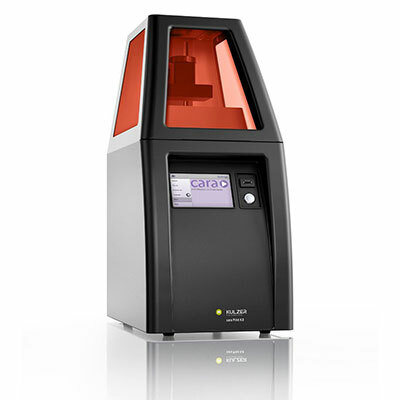 The Kulzer cara Print 4.0 3D Printer is a big addition to the Kelley Dental Laboratory’s workflow. This innovative equipment allows us to print models, surgical guides, and nightguards. 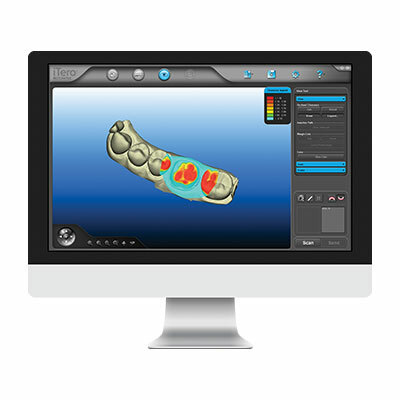 The 3D printer will also allow the laboratory team to incorporate digital dentures into our product offering. Save $20 with very modeless case you send to Kelley Dental Laboratory. Our investment in digital dentistry, our team is capable of fabricated exceptional fixed restorations without the need for models. This allows us to eliminate a step in the fabrication process, while still maintaining the same level of precision and quality.